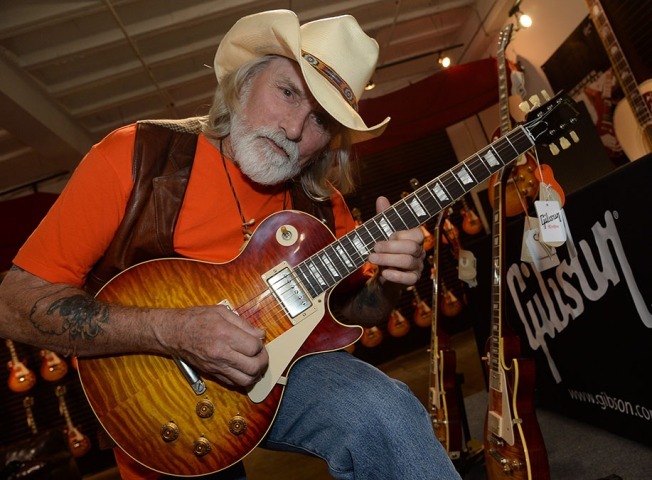 The Dickey Betts website says the "Ramblin' Man" and "Blue Sky" singer-songwriter and guitarist underwent surgery Friday to relieve swelling on his brain. A statement posted Saturday on the website says Betts and his family said the "outpouring of support from all over the world has been overwhelming and amazing. We are so appreciative." A few weeks ago longtime friend David Spero posted that Betts was responding well to treatment for the stroke and was "raring to go."